One of the most common, ongoing struggles we face in our sanctification as believers is the area of anger. And one of the most common ways we mismanage our anger is by failing to distinguish between righteous and sinful anger, and response. This failure is sometimes due to our conscious choice to not face our sin honestly, but it also can be the result of the blindness that stems from our own pride. And not one of us is exempt from this battle! 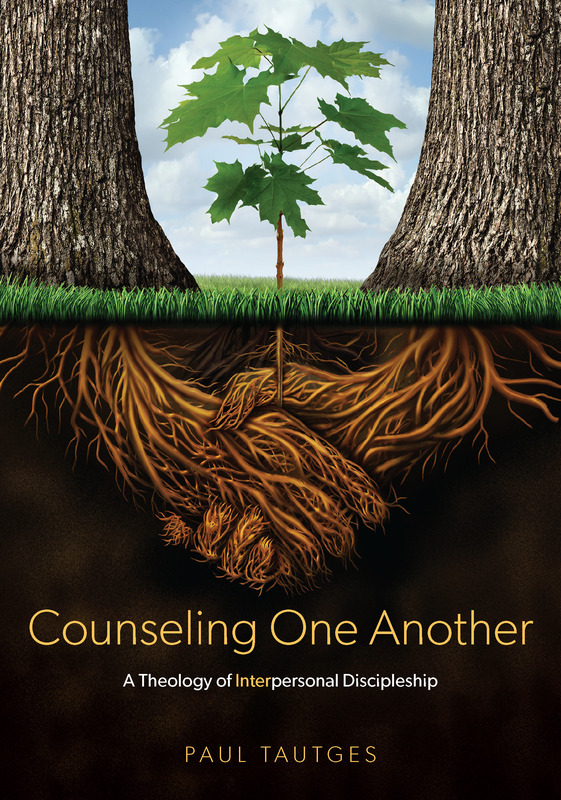 I am currently going through a study, with three others in our church, of Robert Jones’s book Uprooting Anger: Biblical Help for a Common Problem. Though previously very familiar with Jones’s work, this read-through is helping me so much. The Lord is opening my eyes to the subtle ways I rationalize my sinful anger. I pray the Holy Spirit uses this knowledge to make significant progress in my personal sanctification by His grace. He then mentions the prophet Jonah’s self-deception as an illustration and concludes, “Given the danger of self-deception, how can we distinguish sinful anger from righteous anger? How can we discern whether our anger is indeed Christlike, how can we do so based on biblical criteria?” From the biblical data he then explains the “three distinguishing marks—three differential criteria—of righteous anger.” In other words, for our anger to be righteous, all three of the following must be true. Righteous Anger Reacts against Actual Sin. Righteous anger arises from an accurate perception of true evil, from sin as defined biblically, i.e., as a violation of God’s Word (Rom 3:23; 1 Jn 3:4). Righteous anger does not result from merely being inconvenienced or from violations of personal preference or human tradition. Righteous Anger Focuses on God and His Kingdom, Rights, and Concerns, Not on Me and My Kingdom, Rights and Concerns. In Scripture, God-centered motives, not self-centered motives, drive righteous anger. Righteous anger focuses on how people offend God and his name, not me and my name. It terminates on God more than me. In other words, accurately viewing something as offensive is not enough. We must view it primarily as offending God. Righteous Anger Is Accompanied by Other Godly Qualities and Expresses Itself in Godly Ways. Righteous anger remains self-controlled. It keeps its head without cursing, screaming, raging, or flying off the handle. Nor does it spiral downward in self-pity or despair. It does not ignore people, snub people, or withdraw from people. Jones then supports these three criteria by examining the three occasions when Jesus was angry (Mk 3:1-6; 10:13-16; Jn 2:13-17), and three cases of righteous anger in Saul and Jonathan (1 Sam 11:1-6; 20:24-35). Uprooting Anger is a penetrating study. I have highly recommended this biblical treatment of anger in the past, but do so again, and agree with Jerry Bridges that it is “far and away the best material on anger I have read.” It is ideal for personal study, one-on-one counseling, and small groups. ANOTHER EXCELLENT RESOURCE is the LifeLine Mini-Book: HELP! My Anger Is Out of Control. Excellent article. Will look into this book. Anger quickly morphs into a “self righteous vendetta” in the church and sin is compounded and the work hindered. Helpful list. Thx. We are studying church discipline in my counseling class now and it strikes me that this is a great resource for my paper for that class. Thanks for the review. As always, this blog is so helpful. I am working through this book right now as well, and I really need it! Oh how I needed to read this! This is a great resource! Thanks for sharing it with us! I was just struggling with what seemed to me to be the grey area/fine line between proper holy anger and sinful human anger and how to define each one. Thankfully you did the work for me!